A Unique, Fun Way of Making Low Income Students More Tech Savvy! Students in low-income schools are often hindered by not being able to afford high tech equipment required to teach them skills. This is particularly true with students in the STEM fields -- science, technology, engineering and math. An Atlanta elementary school teacher is trying to help by using his STE(A)M Truck to travel to low-income schools. 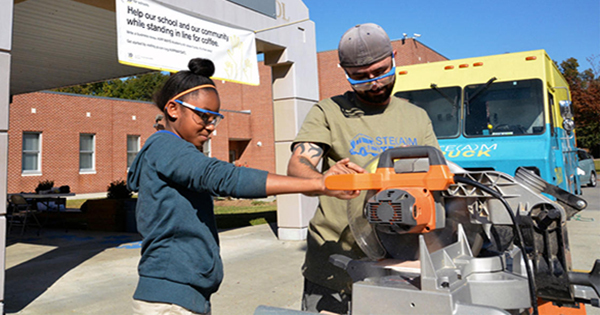 Jason Martin, an elementary school teacher in Atlanta, created his STE(A)M truck to help students in low-income schools. His truck is full of 3D printers, laptops, and other equipment that students need to work on projects in science, technology, engineering and mathematics. Whether it's using engineering skills to build something in shop class, or designing innovative technology, the truck carries equipment that the students can use. The students can either work out of the truck, or the truck can bring the equipment into the classroom for a fee that is less than hiring a full-time teacher. 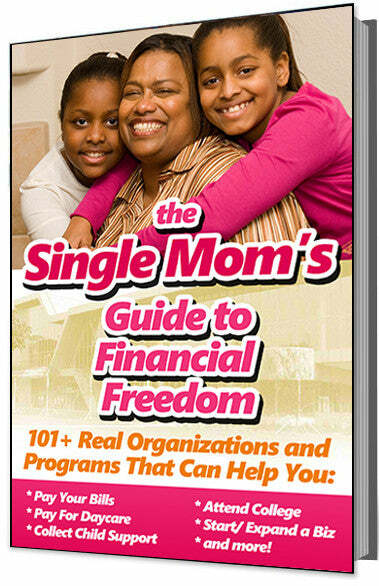 One caveat of Martin's program is that at least 50 percent of the students attending the class must be girls. Martin wants to ensure that not only low-income students but girls have the opportunity to get into STEM fields. The program is picking up speed. According to Martin, 10 public schools have participated so far and have had costs covered by corporate scholarships, grants, or the school district.